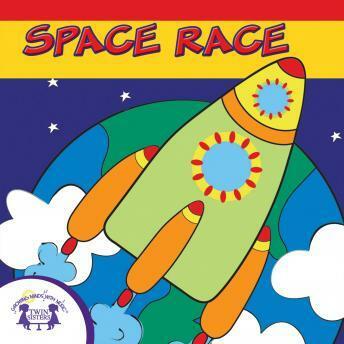 Before bedtime let's have a space adventure with fun learning songs! And when we hear the soft, quiet lullabies it's time to go to sleep! This album starts with fun songs about being an astronaut, and what it is like to float in space. The last three songs are soft lullabies to calm your little one down and get them ready for bed!